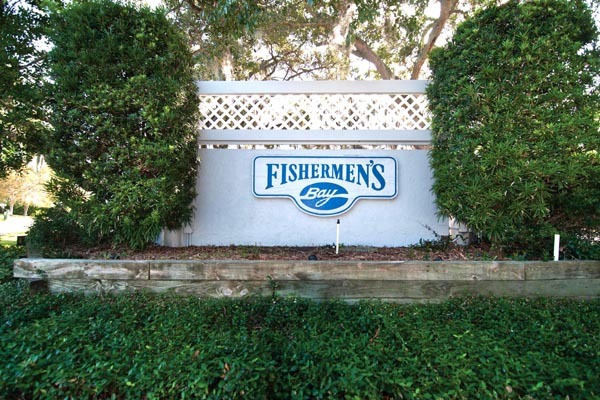 Nestled behind the gates of the Fishermen’s Bay neighborhood is an elite area that is comprised of million dollar estates on only 17 total home sites. 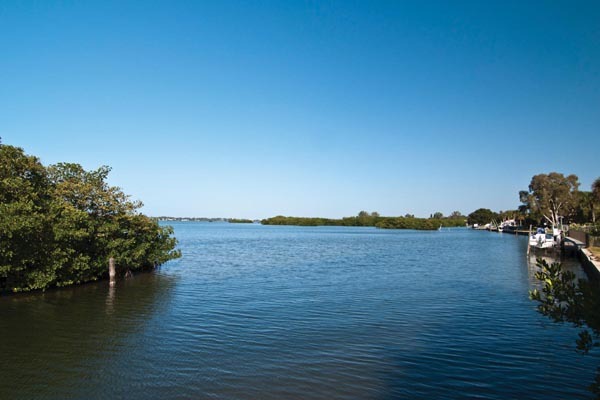 Residents in this private waterfront community possess a deeded boat slip and enjoy spectacular sunsets over Sarasota Bay and Siesta Key beyond from the fishing pier or pavilion. 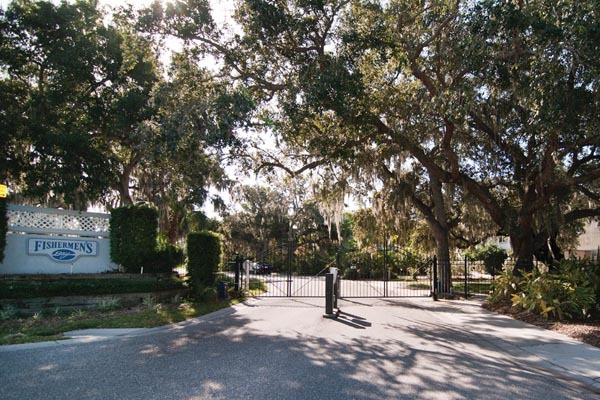 Plus a meandering, cul-de-sac street that is quaint and unspoiled with underground utilities. 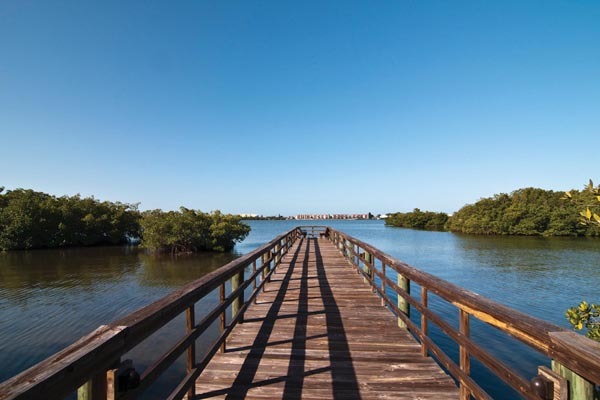 It is located inland with close proximity to area beaches, including the white sugar sands of Siesta Key, championship golf courses, boutique shopping, dining options, the YMCA and more!